Looking for best Movers for interstate transport? Want to move your house from 1 state to another? Just tell us the destination, we will do the rest. We provide a simple and hassle free service. 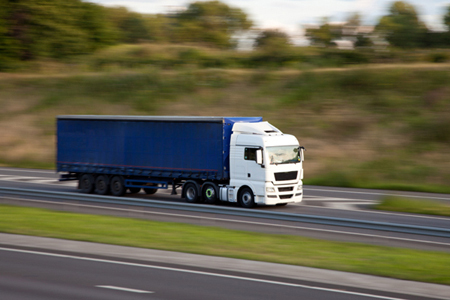 From small set of items to bulk items, we transport all the goods in our variety of trucks. Move the goods within Melbourne or outside Melbourne with ease. Melbourne Speedie Movers is the only secure and trusted platform which can provide you affordable interstate moving packages. Moreover, we are also insured making you more reliable on our services.